There is an adage that says “any publicity is good publicity–even if it is bad.” Why? Because the objective is to get people talking about you and your book. If you are like me, I don’t believe a lot of the negative reviews I see on sites like Amazon, Barnes & Noble, Goodreads, etc. In fact, I will often comb through all of a book’s reviews to see if others are saying the same negative things about a book. If they are not, I will typically rely more on the positive reviews than the bad ones. I spent most of my life as a journalist. I KNOW what it is like to have one’s work criticized mercilessly by nasty editors. The key is to look at negative comments of your work for “constructive” criticism and then be open-minded enough to use that criticism to improve your writing, your pacing, your plot, your characterization, etc. Of course, there are those trolls who merely live to “trash” other people’s work. Those reviews are easy to spot. They will write that the book is “dumb” or “boring” or “trashy” without backing up their opinions with anything constructive. Writers need to let those criticisms go and not obsess about them. Check out Amazon’s reviews. You will see books like War and Peace and Gone With the Wind getting one and two-star reviews or ratings. Somone once said that writing a novel is hard; panning it is remarkably easy. Having said all of that, it is a blow to the ego to see a bad review of one’s work pop up on Amazon and elsewhere. It’s like a punch in the gut. It makes you angry. You want to find out where the author of that lousy review lives and set their house on fire or beat them senseless with a baseball bat. 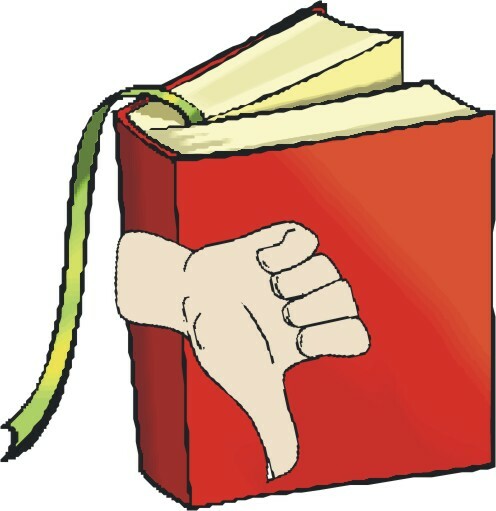 Sometimes if a book gets a bad review, other readers who disagree will challenge that reviewer’s conclusion. That can set off a useful discussion of the book and cause readers to buy the book just to see who is right. 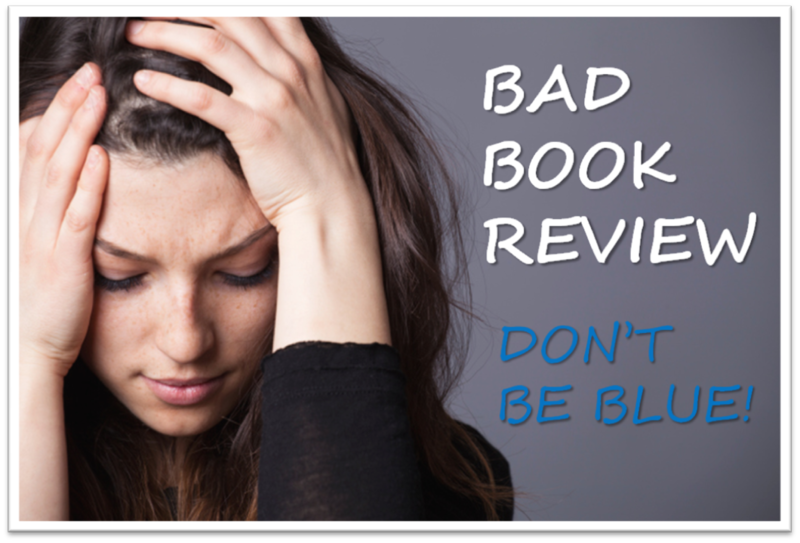 Don’t forget; you didn’t write your book to generate reviews. You wrote it to appeal to readers. You had a story to tell, a point to get across, a desire to inform and even educate readers. 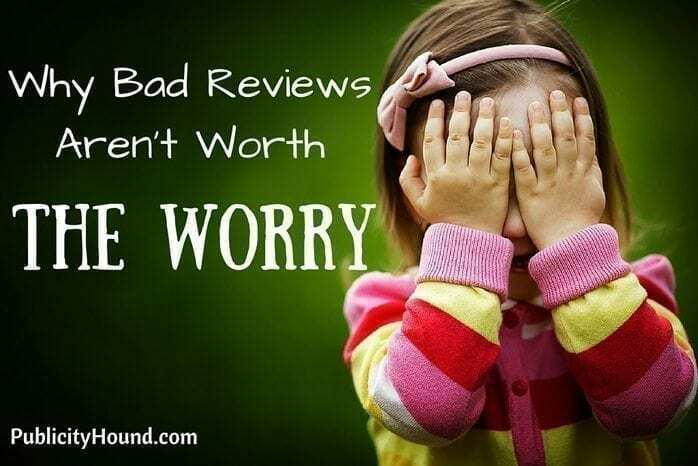 Reviews–good or bad– are merely marketing tools. True, good reviews may feed your ego, cause intellectual indigestion and lead you to believe you are the next Hemmingway, J. K. Rowling or Ursula K. Le Guin. My advice: deflate your ego and remain planted on terra firma. 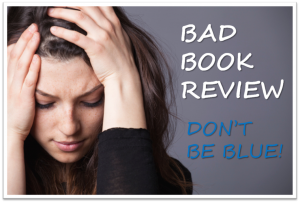 If the reviews you are reading seem to be an unnecessary distraction and are causing you to alter the way you write or the way you present a story, you may want to stop reading reviews altogether–even the good ones. You need to believe in yourself, not in what some snarky reviewer says. Look for the constructive criticism and avoid the hateful rants.